Warning: Images of creepy crawlies to follow. 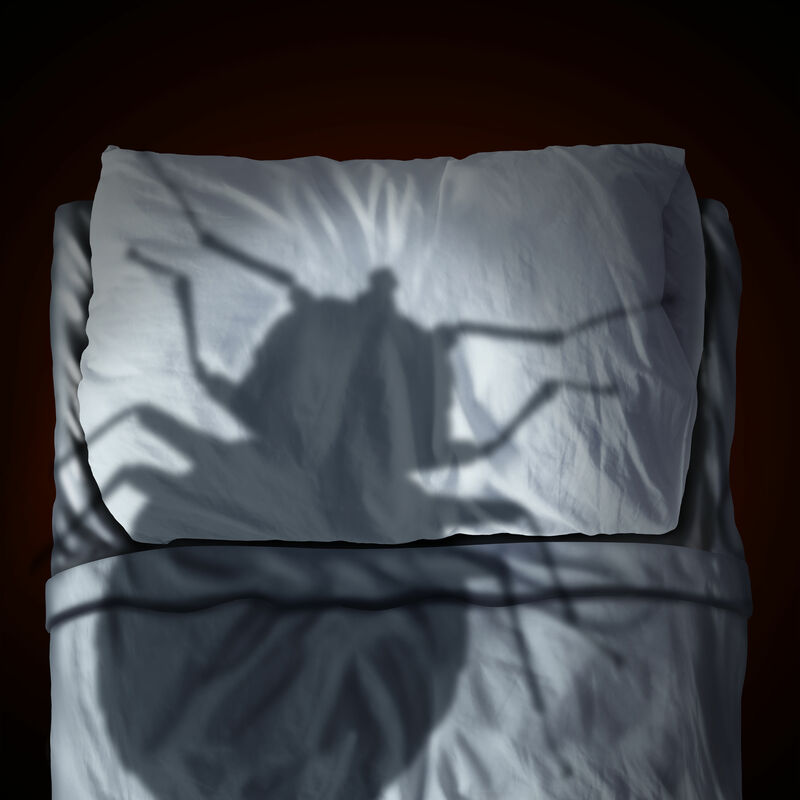 These bugs might startle you or send shivers down your spine, but there’s no need to worry about these bugs—not too much, anyway. 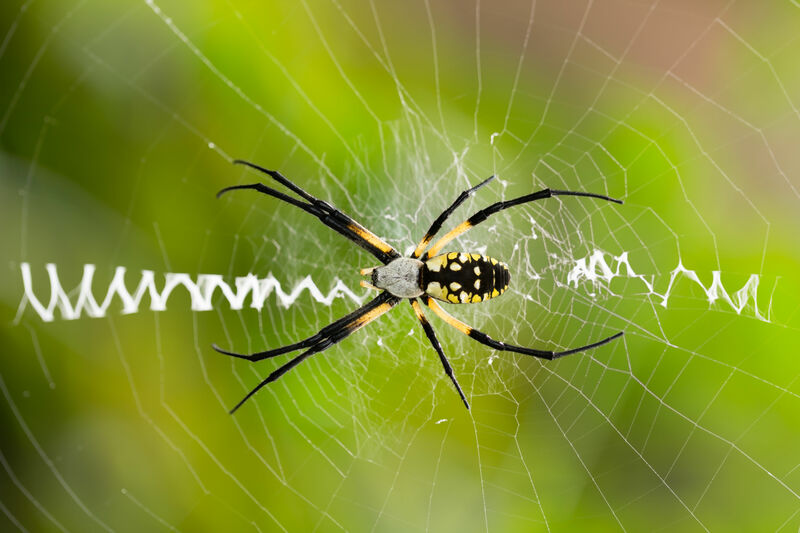 From crickets to beetles to spiders, there's no denying that these creepy crawlies aren’t the prettiest of the bunch. That said, they’re also not poisonous, and that’s a quality we appreciate more than any other when it comes to encountering bugs in the wild or (heaven forbid) in our homes. 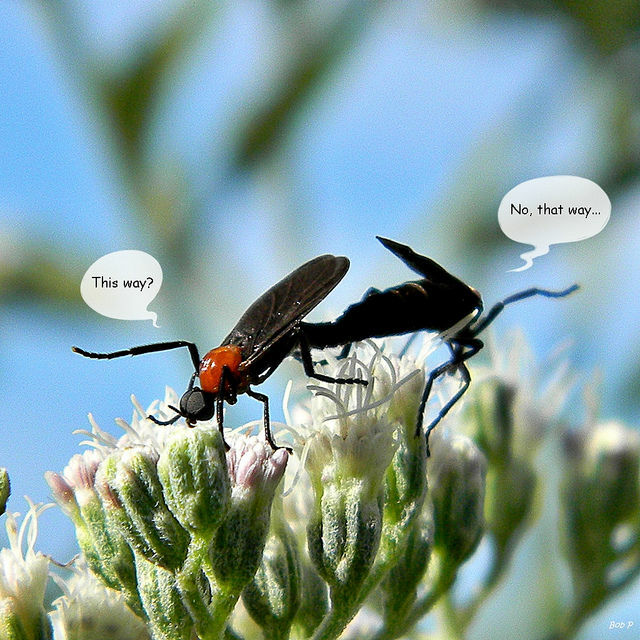 While these insects are relatively harmless, it doesn’t mean we want to live with them. (A bug is a bug.) In any case, we’ve gathered a few relatively harmless bugs here in hopes it will help you identify any you may encounter on your baseboards or in the outdoors. 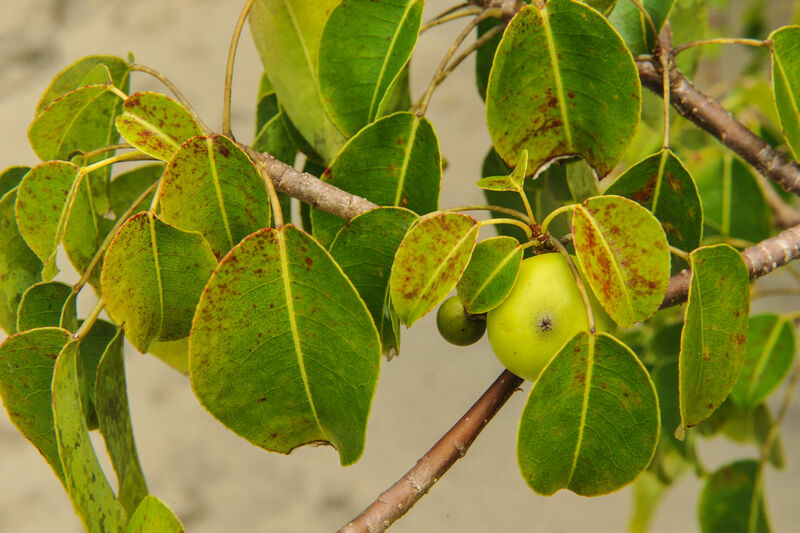 For ideas on how to keep bugs at bay, check out How to Control Camellia Pests Naturally and Mortal Combat: 5 Bad Bugs You’ll Battle This Summer. The camel cricket, a species in the Rhaphidophoridae family, is a tiny jumping insect with long, cricket-like back legs and even longer probing antennae. While it eats assorted organic matter and is harmless, the greenhouse camel cricket, or Diestrammena asynamora, is considered a pest, as it is often found roaming inside houses. 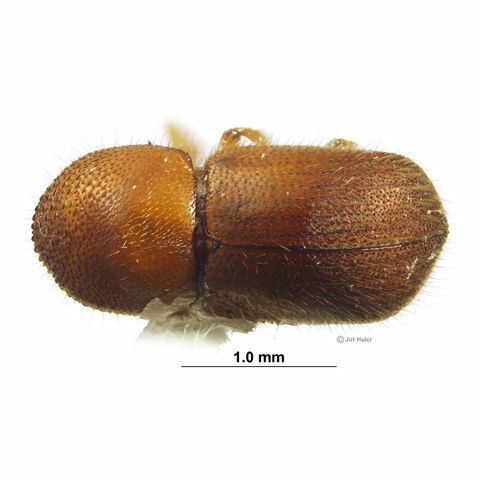 Carpet beetles (Anthrenus verbasci) don’t bite humans, though their larvae can cause a reaction if they come into contact with the skin of someone who’s sensitive to the larvae’s tiny hairs. These insects are itty-bitty bugs that can take up residence in homes, where they have been known to cause damage to fabrics and fibers. If you’ve happened upon one of these clinging to your wall, you know how startling they can be. While the house centipede (Scutigera coleoptrata) is considered a predator (and a fast one at that—just look at all those legs! ), it’s rare that one would bite or harm a human. Just don’t try to pick it up. Also called “cellar spiders,” daddy long legs spiders (Pholcidae sp.) have long legs (hence the name) and are known to be harmless. While they do have short fangs, to current scientific knowledge those chompers are unable to bite humans. These eight-legged creepy-crawlies are found in basements, cellars, and dark corners. The damsel bug, an insect in the Nabidae family, is a predatory bug. It feeds on other insects—including aphids and caterpillars—and is capable of biting humans. While painful, those bites are thought to be harmless, medically speaking. Ground beetles (Carabidae sp.) also eat insects—they hunt at night and prey on slugs, maggots, and caterpillars. Most species in the family are small, between 1/8- and 1-inch long, and they rarely find their way indoors, so they’re not considered a widespread or perennial household pest. Larger beetles, like stag beetles (Lucanus cervus), can more readily bite humans and have mouth apparatuses that can do some significant damage. You’ll know a lacewing (Chrysopa sp.) by its delicate, lace-like wings and bright green body. Lacewings prey on aphids and caterpillars, and they are medically harmless to humans. If you want to lure lacewings to your garden, plant coneflower, coreopsis, and yarrow. The roly-poly goes by many names: pill bug, woodlouse, armadillo bug, to name a few. They’re harmless, so many of us grow up playing with roly-polies, picking them up, and inspecting them up close. While they look like millipedes, according to NPR, roly-polies (Armadillidiidae sp.) are actually more closely related to lobsters than they are caterpillars—they even have gills. These insects resemble and are related to the oft-seen brown marmorated stink bug. Spined soldier bugs, or Podisus maculiventris, prey on gypsy moth caterpillars and beetle larvae and can be identified by the two pointy spines on each of their shield-like shoulders, the characteristic from which they get their name. While they prey on other insects, they are not known to be harmful to humans. According to Terminix, there are “260 species of stink bugs found in the United States and Canada.” While some are relatively harmless, others have the ability to bite. None are poisonous, but all of these shield-shaped bugs can cause a stink. As a defense against predators, they release a smelly vapor that should be avoided for noses’ sake. 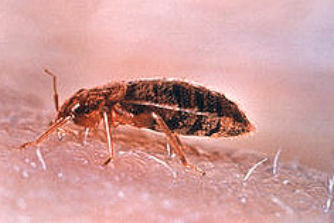 The most widespread of the Pentatomidae family is the brown marmorated stink bug, an invasive species in the United States. Weevils are tiny (between 3 and 10 millimeters tiny) herbivores of the family Curculionoidea. They are not harmful to humans, but they can be pests in the garden and in the home. Some species have been known to invade pantries and ruin boxes of dry food, especially grains.